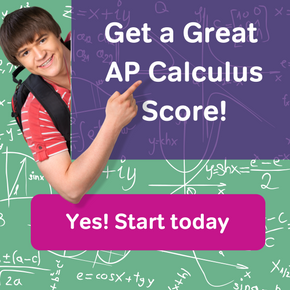 The AP Calculus exam consists of two sections, multiple choice (MC) and free response (FR). In this short article you’ll see a few tips that may help improve your performance in the MC section. Both the AP Calculus AB and BC tests have 45 multiple choice questions. These are split up into a calculator and no-calculator section. Overall you have 105 minutes for both of those sections, so that translates to over 2 minutes per question. Each MC question has four answer choices below it. So if you absolutely had to guess, then you have a 25% probability of getting a correct answer. There’s no penalty for guessing, so you should never leave any answers blank. The following tips include general advice that could apply to any test, as well as help for the AP Calculus specifically. Know your stuff. This is the single best piece of advice on a test like this. 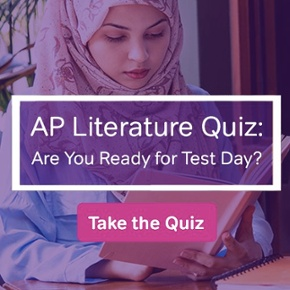 No amount of “gaming” the test will make up for a lack of content knowledge. Read the question carefully. A single word can make a huge difference in choosing the correct answer. There is no “None of the Above” choice, so you can be sure that one of the answers must be correct. Use a two-pass approach. On your first pass through the section, work out the problems that you can do quickly, efficiently, and (most importantly) correctly. The idea is to get a large amount of correct answers in a short amount of time. Then on your second pass, go back through and try to work out the remaining problems. If you cannot figure out the correct answer directly, try process of elimination. Check out AP Calculus Review: Process of Elimination Technique for more ideas. If the solution you worked out does not match any of the answer choices, don’t despair. Often the answers have been simplified by algebra. Try simplifying your answer so that it looks like one of the choices. Last but not least, don’t psych yourself out. In other words, if you have worked out a problem using a good calculus method, and the answer choice is right there in the list, then choose it! Don’t spend valuable time second-guessing yourself. 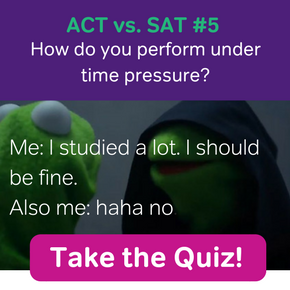 This is the time when all that hard work studying and prepping will pay off, and you can now take the test with with confidence.